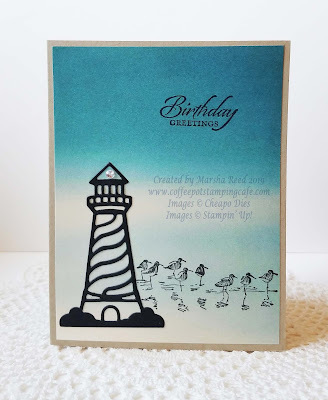 Today's card features the Lighthouse Die. On a card base of Crumb Cake, I added a layer of patterned paper that I had stamped the sandpipers on using Jet Black ink. 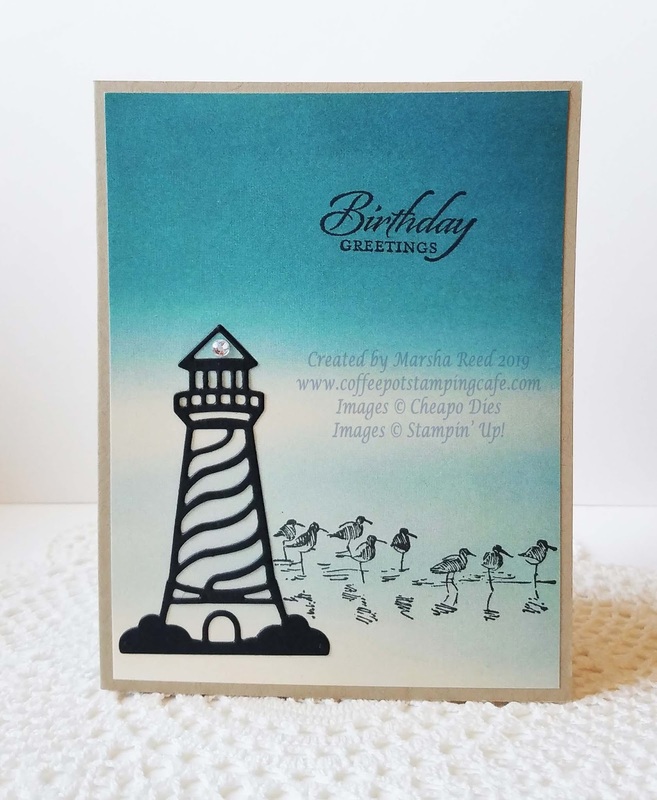 The lighthouse is cut from Oreo cardstock. I stamped the birthday sentiment on the upper right using Jet Black ink. 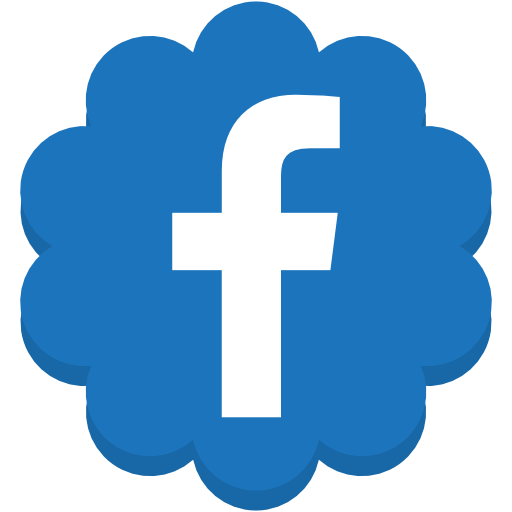 To find out more about Cheapo Dies, be sure to clink on the links below.